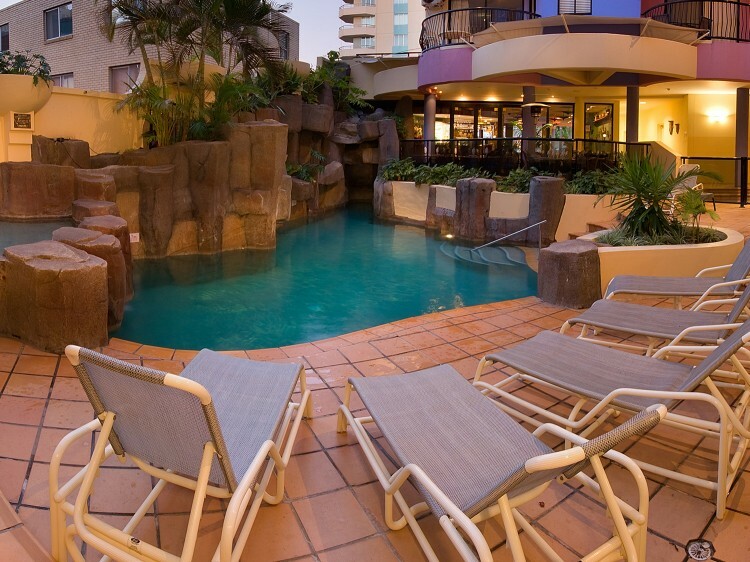 Nautilus Resort is located in the heart of Mooloolaba, on Queensland's beautiful Sunshine Coast. This modern property offers 1 and 2 bedroom self contained apartments that are perfectly located within a short stroll to Mooloolaba Beach. 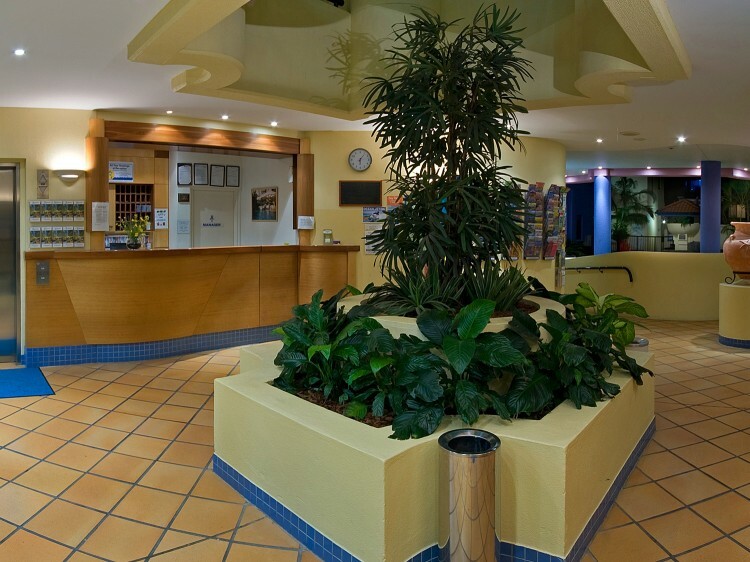 The central location plus modern guest facilities make Nautilus Mooloolaba a perfect choice for both families and couples. 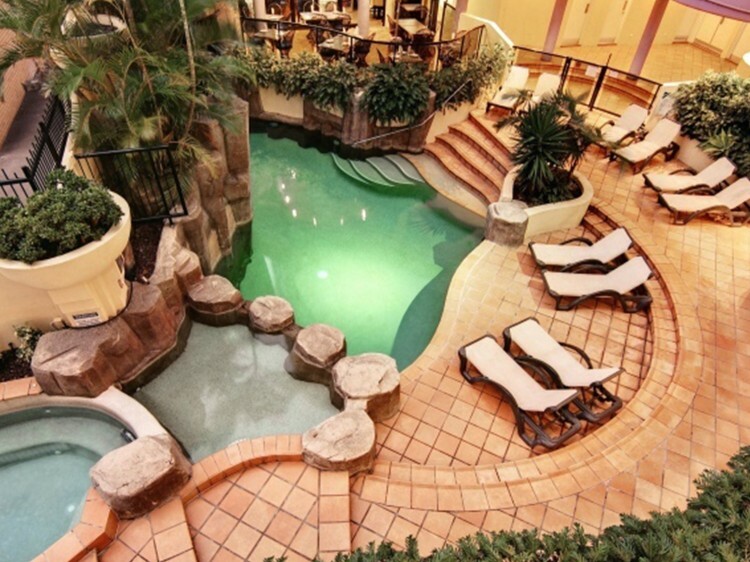 When you’re not enjoying the exciting attractions that Mooloolaba has to offer, take advantage of the resort's great facilities including a heated pool and spa, mini putt-putt golf, gym and barbecue entertainment area or simply relax in a sun lounge whilst enjoying the lush, tropical surroundings and the relaxing sound of the waterfall. Mooloolaba is a popular family holiday destination on Queensland’s Sunshine Coast, situated between Caloundra and Noosa Heads. 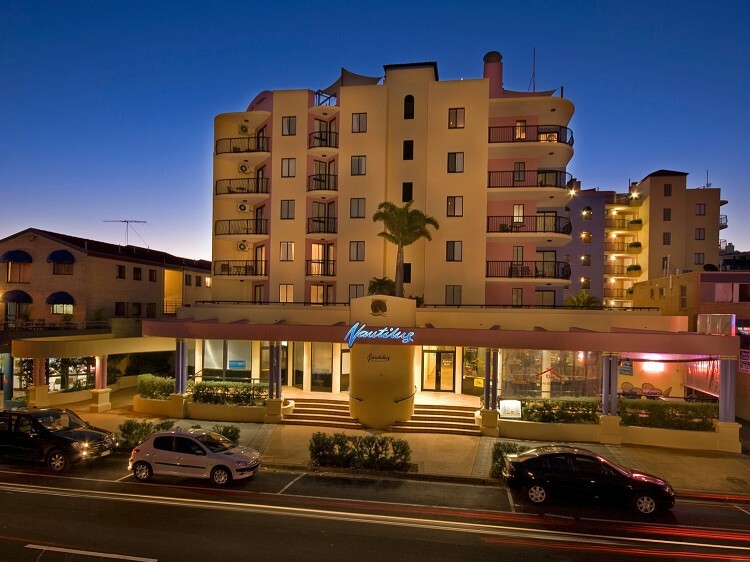 Nautilus Mooloolaba is perfectly located adjacent to The Wharf and Mooloolah River, just a relaxed stroll to The Esplanade and Mooloolaba Beach. Alfresco cafes, restaurants, boutique shops and Underwater World are all in close proximity. Features air conditioning, one bathroom with spa bath, free WiFi, Cable TV, balcony, kitchenette including microwave, hot plates and fridge, laundry with washing machine and dryer. Separate rooftop area including barbecue for personal use and spa on request (access is gained from outside of the apartment via a common stairwell). Includes kitchen facilities with microwave, hot plates, fridge and toaster, full laundry facilities, air conditioning, one bathroom with spa bath, free WiFi and Cable TV. Features air conditioning, free WiFi, Cable TV, balcony, kitchenette including microwave, hot plate, fridge and toaster, laundry with washing machine and dryer. Spa Bath on request. Photo ID and a credit card pre-authorisation will be required on check-in for all bookings. Should a credit card not be available, you will be required to pay a cash bond of $500. For after hours arrivals, the night service will take details. The property has a No Party Policy which is strictly enforced. Non Refundable specials are heavily restricted. No date changes or amendments are allowed and the reservations are non refundable.